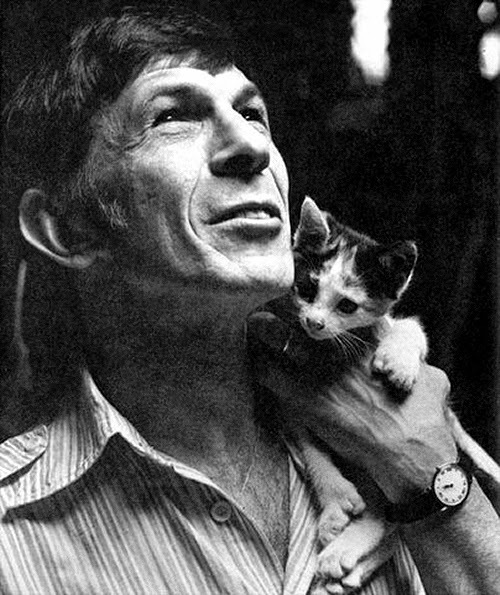 In 1966 a sunsidiary of Paramount Pictures, Dot Records approached the producers of Star Trek, resulting to Leonard Nimoy signing a contract with them and eventually releasing five albums on the label. 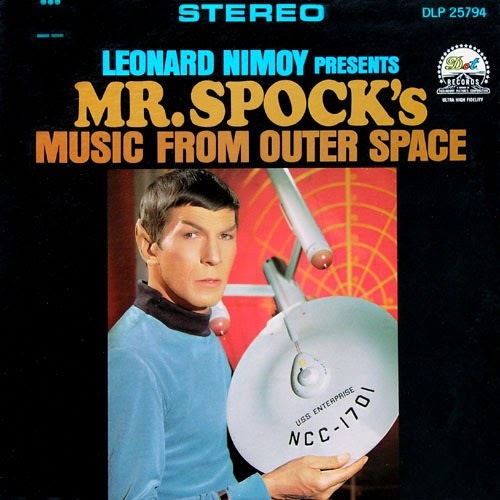 These five albums featured many cover songs, spoken word bits as well as originals, mostly science-fiction themed songs and became very popular. Particularly the song The Ballad of Bilbo Baggins has been included in many novelty song compilations and had a second term of success many years after its initial release, when The Lord of The Rings films came out. 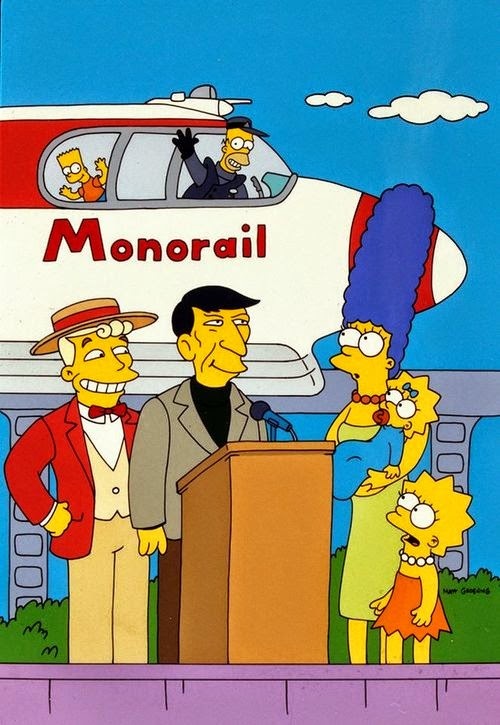 The 1993 release Highly Illogical is a fine representation of those five records which were not only popular but very influential too in popular culture. 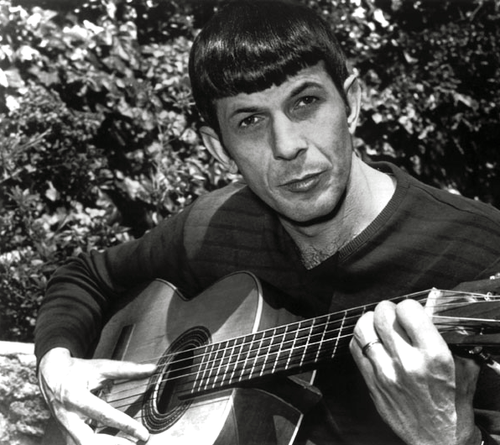 In 2000 Boyd Rice released a record with its title and cover paying tribute to Leonard Nimoy, titled The Way I Feel, like Nimoy’s 1968 album of the same name, on which he stepped away from the Spock persona and the start of his more artistic, folk-songwriting style .